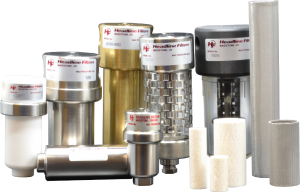 We have a comprehensive range of products to cover virtually all filtration applications. These include small, compact instrumentation filters with pressures up to 700 bar and high efficiency coalescing filters for compressed air. Our filters are suitable for a variety of gas and liquid applications. The disposable bonded microfiber filter elements are extremely efficient as well as being low cost. 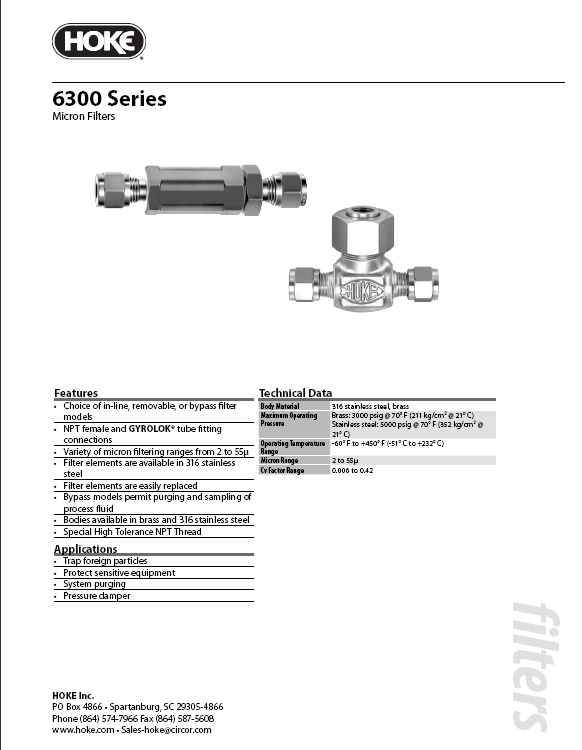 They offer high flow rates with very low pressure drops.